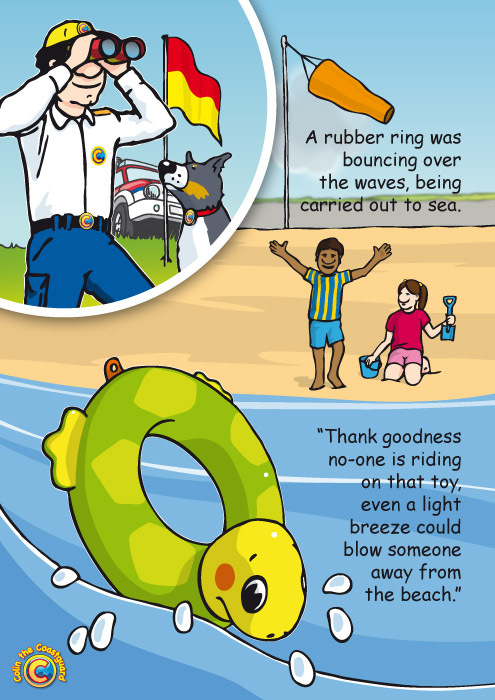 Keep children safe at the beach. 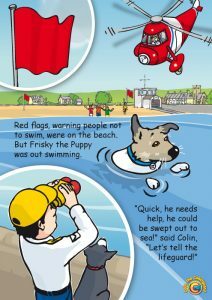 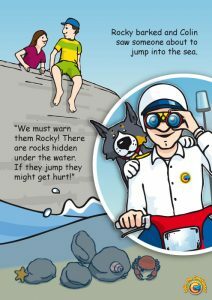 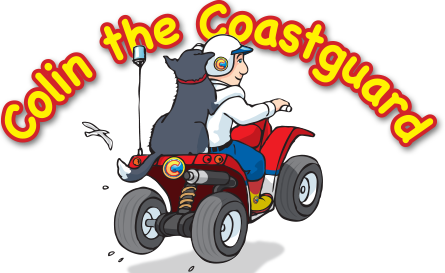 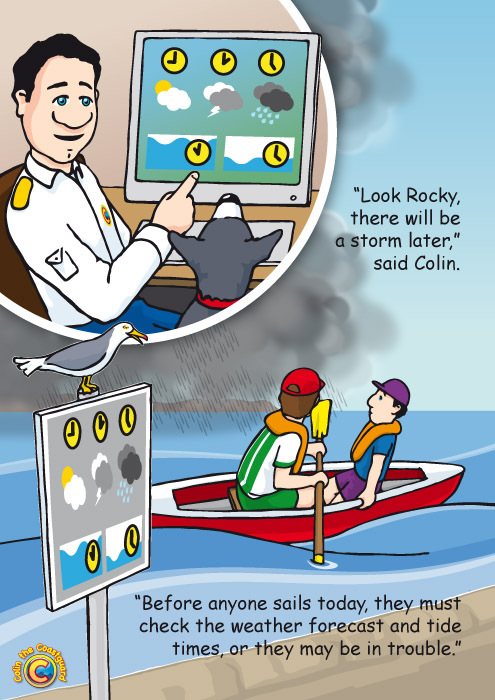 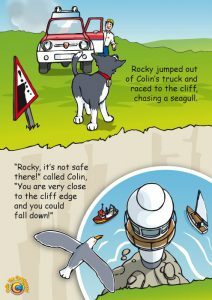 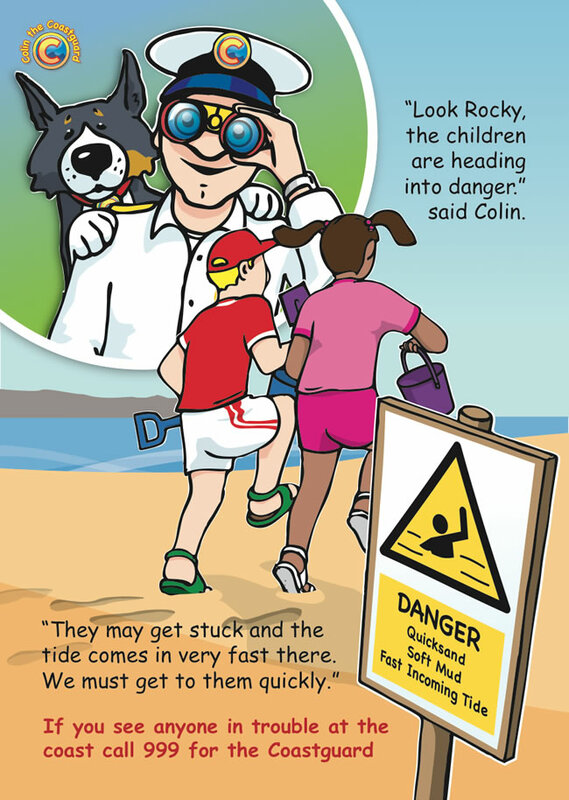 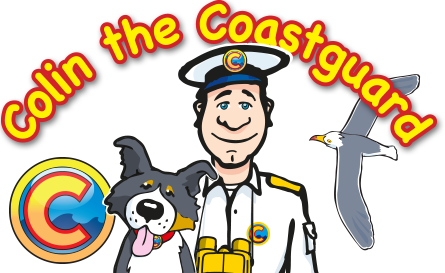 Colin the Coastguard’s website contains a range of posters which help to promote an early awareness of seaside and coastal safety. 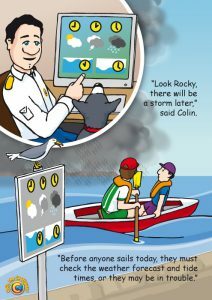 Weather – Before going out on the water, always check the Weather and Tide Times. Red Flags – Don’t go swimming when Red Flags are flying. 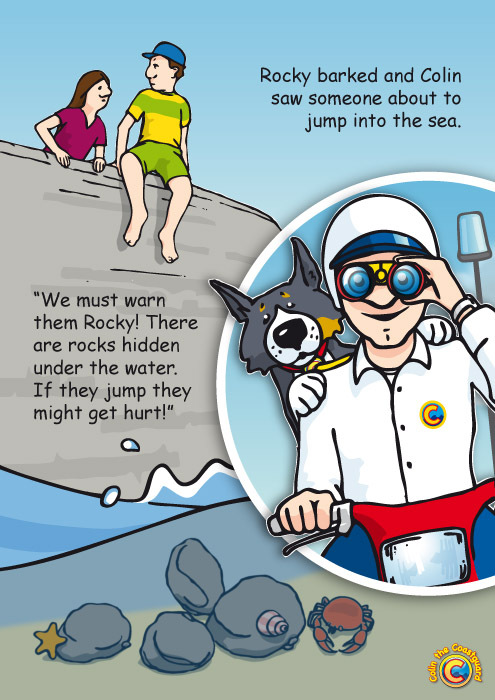 Jumping – Don’t jump into the sea, danger of hidden rocks. 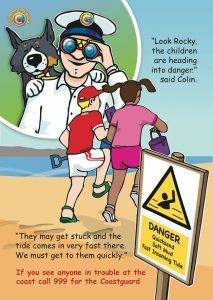 Quicksand – Look out for warning signs. 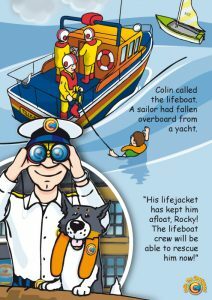 Life Jackets – Always wear your life jacket when out on the water. Inflatables – Look out for strong currents and wind. 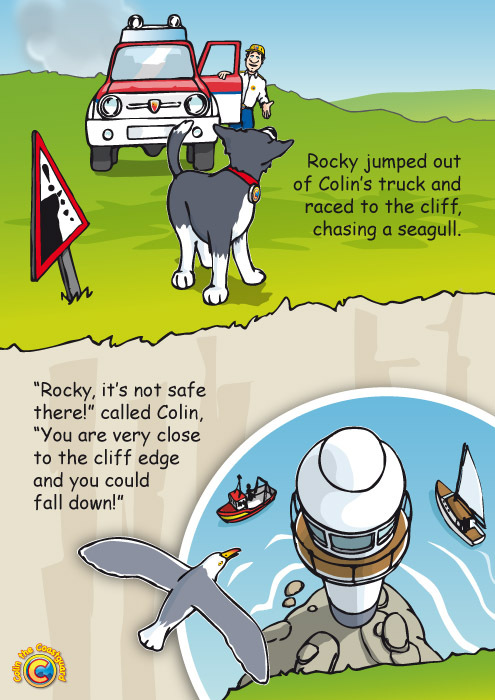 Cliffs – Never go to close to the cliff edge.